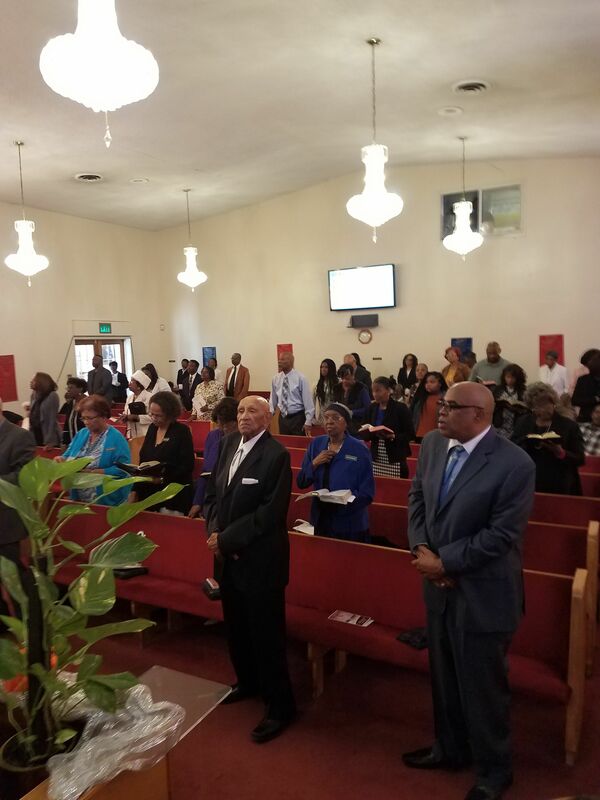 The rich history of the Community Missionary Baptist Church in Compton California has provided a living testament to how people who continually praise and serve God can be blessed. God has blessed Community Missionary Baptist Church in all things during the past 60 years. Our purpose for recapping these years allows the children of God to rejoice in knowing that our God is true to His people and that we are a reflection of His glory. As a church family, we also give honor to those deceased souls whose dedicated laboris a legacy to be passed to unborn generations. The spiritual channel began in a vision with the Pastor Everson Boyd Esters, Sr. while ministering at the Antioch Baptist Church in Oakland, California. 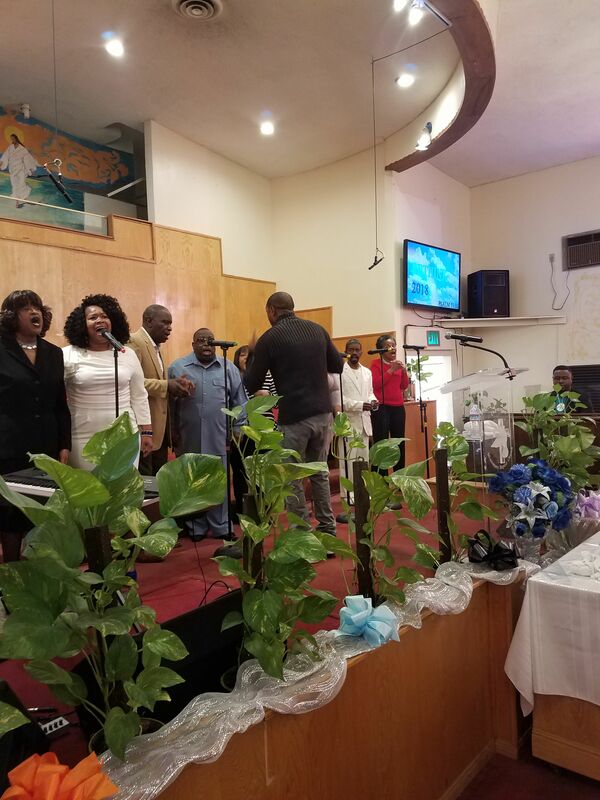 The Holy Spirit revealed to him a vision that would lead to the gathering of a few believers to form a new congregation that would work to spread the Gospel among the people woh were flocking to the city of Compton. The spiritual seed resulted in founding of a mission established at the home of Brother and Sister Willie Mosley, who resided in Compton. It was here that on the first Sunday of November, 1955 that the mission opened it's doors for Sunday School. There were thirty-six children present. 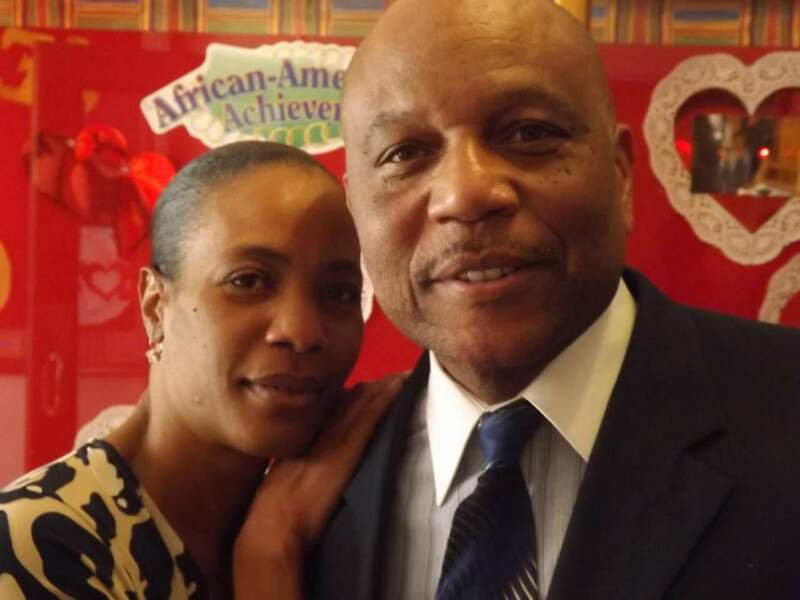 Sister Pearl Esters was "Mama" and the single teacher, while Rev. Esters provided transportation for the children.